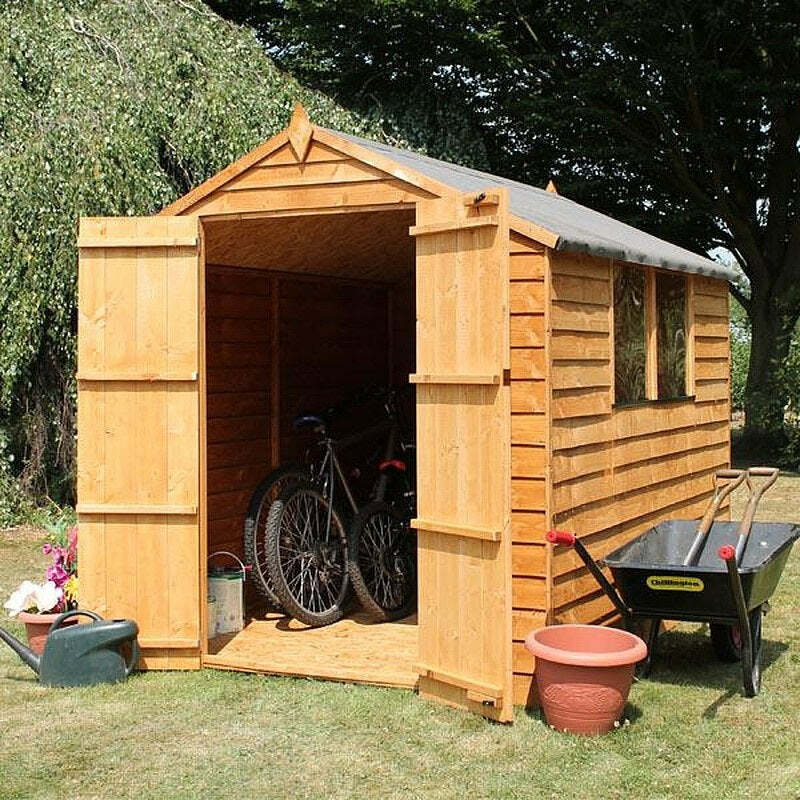 Maintenance Free Sheds are buildings that don’t need a yearly coat of timber treatment or wood paint to keep them looking great. All of the garden sheds featured here are either metal sheds made from galvanised steel, or plastic sheds made from tough materials like polycarbonate. These materials will mean you will save time and money avoiding having to treat them year after year. They come in a variety of sizes and roof styles, so you can find your perfect storage solution.